When Jackson started to see things, that was only the beginning. 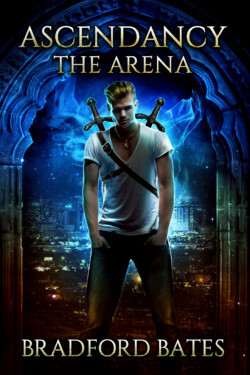 Thrust into a world of magic and nightmares, Jackson will struggle to learn his place within the Ascendancy. Instead of going to the college of his dreams, he will spend his days learning how to defend humanity from the monsters in the shadows. Werewolves and vampires are only the beginning. Will Jackson become one of the Ascendancy’s chosen warriors and live up to his father’s legacy, or will he turn his back on his destiny?